1. Simplify things. In a world where having more for the sake of it seems to be the significant trend, having less is better for you. Aside from keeping your space clearer, mentally we get on in spaces with more room and less stuff. If you have fewer things, you are less likely to buy more for the sake of it. Saving money on things you don’t need at all. 2. Get in your lane. We spend years trying to work out where we belong in the world, and sometimes we don’t spend the time to work out which financial lane we should be in. It’s called Rightsizing – it’s all about finding a lifestyle that suits you and your budget. It is a pretty expansive topic and covers everything from the type of jobs you take to where you live. 3. Don’t try and buy people. Borrowing money to people, buying expensive things, furnishing others’ lives with our own money is something that many women do. The thing is, those people will stay around until you stop giving. The $700 shoes won’t make you more beautiful, and spending $400 on lunch for people you only half like won’t make you feel good. Hold on to your cash and let go of those people and you’ll be much happier. 4. Talk it over. 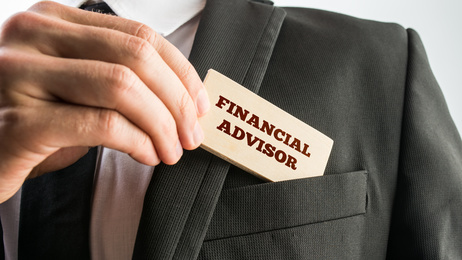 It doesn’t matter what you are planning on investing in, or what you are doing with your money it will always make sense to talk to financial advisers at Blueprint Wealth. Getting unbiased advice is essential, and something not many women do. Making intelligent financial decisions, not about your future but your ‘right now’ is very important. After all, the right choices now WILL improve your future and without you having to put much effort in at all. Making sound investments, stripping back on all the unnecessary stuff and being happy in your lifestyle is true financial freedom.